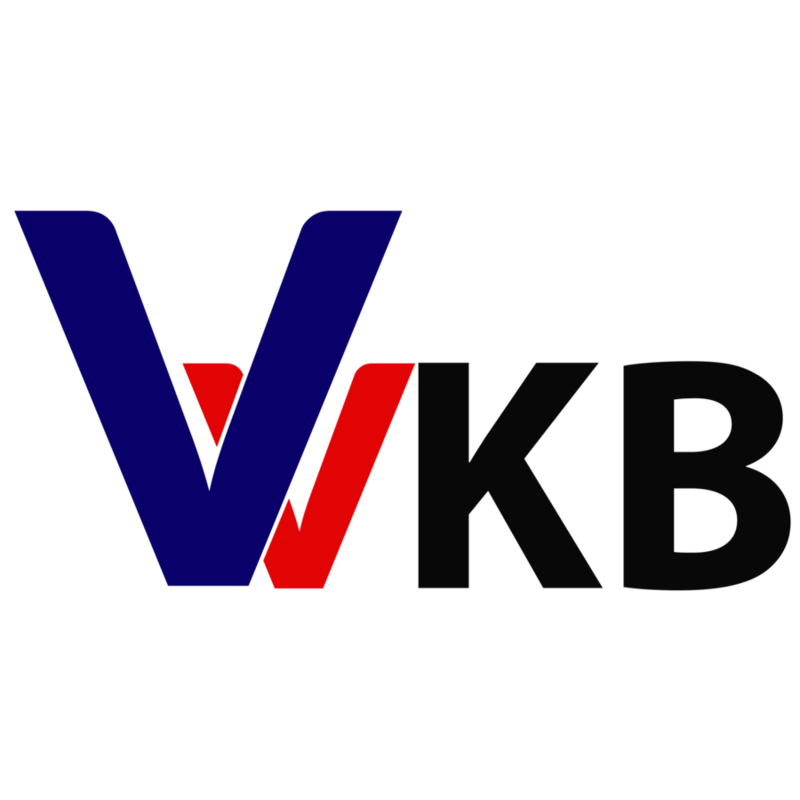 VVKB, a global leader in designing fuel, engine and parking heaters, announces its new series of parking heaters – VVKB Portable Parking Heaters. LEWES, DE, April 11, 2018 /24-7PressRelease/ — VVKB, a global leader in designing fuel, engine and parking heaters, announces its new series of parking heaters – VVKB Portable Parking Heaters. This is a fully assembled parking heater, with rectangular base and easy to carry handle, just above its casing. Featuring a lightweight and portable design with a 5 litre fuel tank, the VVKB Portable Heater guarantees between 10 to 24 hours of heating time. This makes it a multifunctional parking heater for most outdoor activities such as RV, tent, mobile houses, etc. The new generation of VVKB Portable Parking Heaters come with a fully redesigned temperature control with advanced safety and diagnostic systems. It precisely controls the heating temperature, while relaying every parameter on the LCD screen. Moreover, it is easy to key in and monitor different parameters such as temperature, oil level and heating time through the LCD controller. Users can set either start or stop times, besides, allowing for remote control of the same processes. With the USB interface, you can charge other electronic devices. Thus, this VVKB Portable Parking Heater it not only a portable heating system, but also a charging equipment. It comes in different colors, with both custom designs and shapes available upon request. Also, the easy to control power supply, main power design, compatibility with from DC12V to AC240V, gives you the freedom to adapt it to most heating applications. The low noise operation and virtually no soot during heating, guarantees an eco-friendly heating process. Founded in the U.S., Victor Industries Ltd. (VVKB) has grown to be a global leader in designing, manufacturing and assembling parking heaters, engine heaters and fuel heaters. These are RoHS, CE and FCC compliant heaters that guarantee efficient and consistent heating. Among the main products by Victor Industries Ltd. Include Apollo series parking heaters, Titan series engine heaters and Zeus series fuel heaters.